RE: DIY Grazing Table for 125 people....Insane!? RE: Could this week BE any longer? Yuck to a 16 hr wait, Varuna. Glad Dad’s out! Happy birthday @mrsconn23!! Sounds like a good day up until the puking part! Hope you’re feeling better today. RE: When did you start wearing makeup? 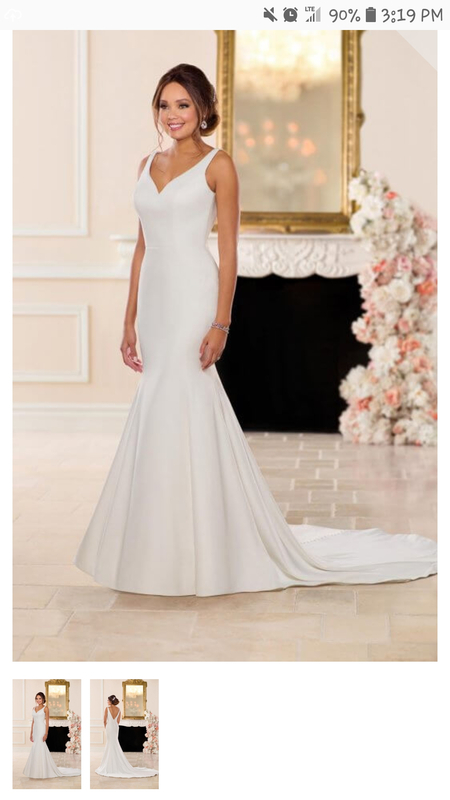 I'm looking for someone selling a Stella York 6742 dress, preferably in the southwest Ohio area, in a size 16 or 18. I realize this is a long shot, but any help would be appreciated. RE: I feel for this LW, but they're being entirely unfair to their family.